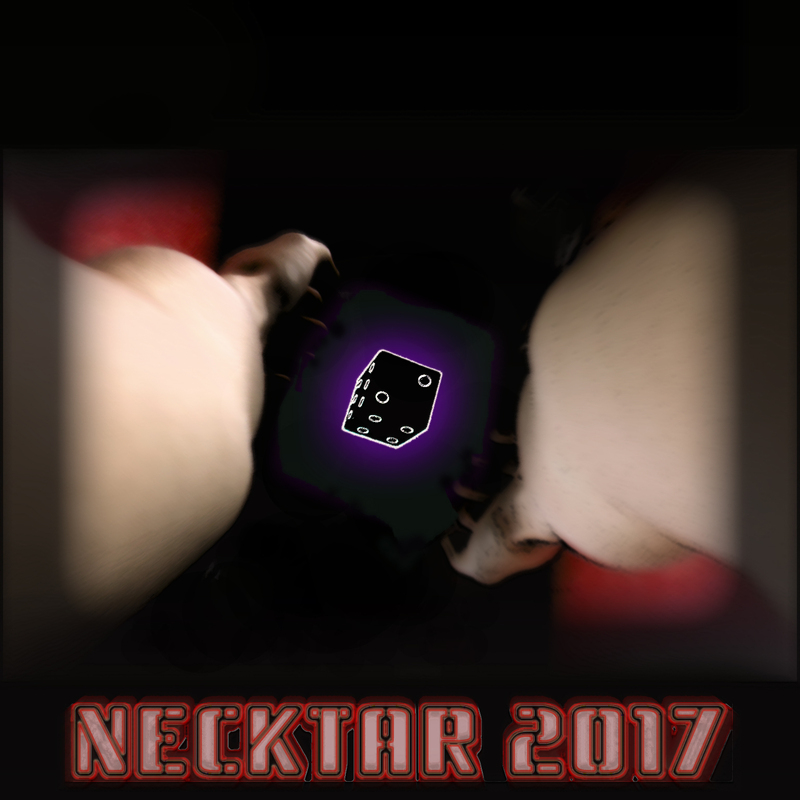 Necktar 2017 volume 2 is a free to share compilation. Necktar 2017 volume 2 est une compilation en libre diffusion. the noise level of Necktar 2017 volume 2 is not balanced.